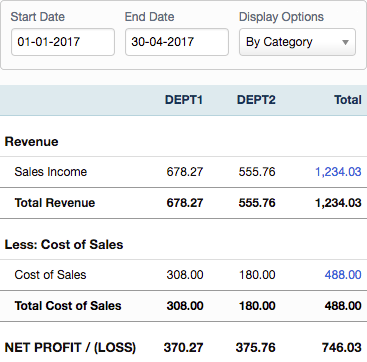 Use this feature to analyse your Profit and Loss Report by category. 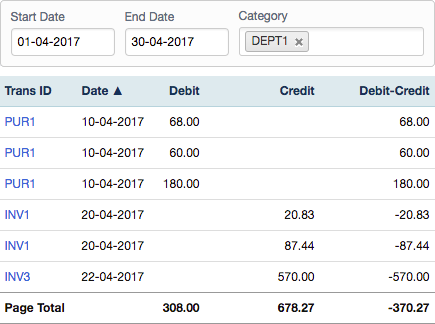 Keep track of the expenses and profitability of each branch, department, division, cost centre, staff member or any other split you choose. Filter the Transaction Line Item report by category for a detailed breakdown of any ledger account. 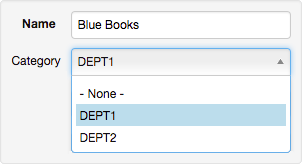 Increase accuracy and efficiency by setting default categories in your customer and supplier accounts so that categories are automatically applied to invoices and credit notes. 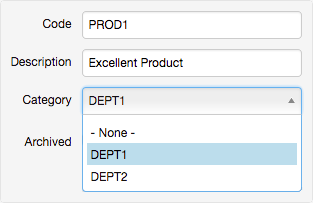 Streamline your category reporting requirements by assigning default codes to stock and price list items.